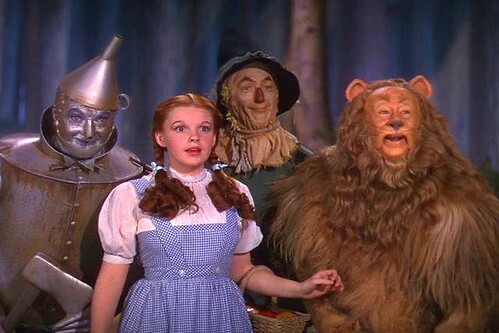 I’m an atheist, so my favorite movie quote is “Pay no attention to the man behind the curtain” from the Wizard of Oz. This entry was posted in Movies, Writing Prompt Responses and tagged atheism, humor, movie quotes, Wizard of Oz. Bookmark the permalink.